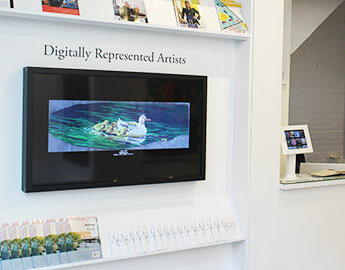 Agora Gallery recognizes the value of the innovative role that technology plays in the contemporary art world. 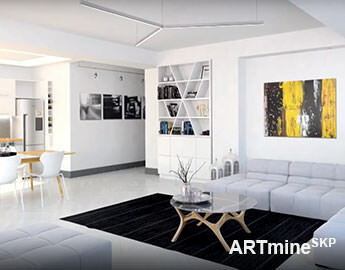 That’s why we developed ARTmine SKP – a free plug-in that lets architects, interior designers and engineers quickly find and import artwork into their SketchUp models. We’re also committed to developing our robust data management systems and are continuously looking for opportunities in the fields of art and technology. We welcome collaboration opportunities, high and low tech, and invite you to connect with us.